“Living our purpose” has been a popular topic these days. Why not when many have come to be aware of the depths of consciousness and the wonders of existence. There has been no time in history as exciting as now. But then, we are left hard enough to figure things out on our own. While our hearts and souls are enthused to follow our life purpose, the things we actually obsess with prevent us. Society urges us not to follow our passions. Instead, we are encouraged to go for careers that give us enormous income or make us successful even if it means stressing our self out. The good thing is, the moment we decide to follow our life purpose, the Universe will open new horizons for us that we never thought of before. So, before asking yourself if you were doing the right thing, you should align yourself with your purpose. When you are aligned with your purpose you will do the right thing by default. Follow these steps to get in alignment with your life purpose! 1. Do what comes naturally to you. Each of us is given a gift. But these gifts aren’t distributed equally. There are things you are good at while others aren’t. And it goes both ways. Look at that gift which comes naturally to you whether it be singing, writing, painting, and the like. It’s that thing that you naturally do for which others could just utter, “Wow! How did you do that?” You do this thing without thinking and just comes easily. This thing is your gift to the world. Do it daily because it’s what you’re called to do. 2. Do the thing you love doing when you were a child. As we grow up, we tend to forget our childhood activities because we shift our focus to the stuff that “matters” more. But children have the amazing abilities to do a thing in their own way. Rediscover the activities which made you feel amazing; the activities which greatly interested you. 3. 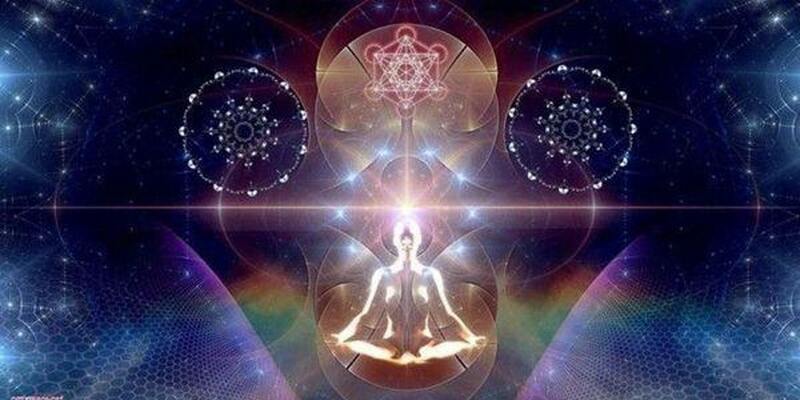 Shift your focus through meditation. You wouldn’t win at life by using the same tools that made you a loser. The same old thought patterns won’t get you to where you want to be. Thus, you need to shift your focus by shifting your mind. Meditation is a great tool that helps you achieve focus. Find the meditation technique that works best for you and do it every day. Meditation provides you the benefits of focus, creativity, stress relief, becoming more productive, and tuning in to a much higher vibration. 4. Ask for the great questions that empower you. Part of your life purpose is learning the things that can only be known through profound and endless searching. It’s where your awareness evolves. These questions stem from the place of being a co-creator of your life and not from the victim’s viewpoint. An example is: “What do I get to live my life purpose?” When asking this question, you are raising your vibration and shifting your consciousness. Writing things out also helps in making things clearer to you. This may not be easy. If you feel something is wrong with your life and you want to ask why these things happen to you, then ask all kinds of questions that may come into your mind, whatever they may be. The important things is, you get out of your system the things that bother you. The moment they are brought into the open, you allow for new things and new learnings to come in. The Universe may even surprise you with amazing answers that give you more insight. Ask everyday, whether you receive answers or not. 5. Look for the strengths that your family or the people around you reveal in you. If you’re a mother, ask what your children has taught you. Ask what your partner or friend has taught you. Often, what you fear most, you reflect on other people. Once this reflection comes back to you, a learning takes place, and even healing. And when he people around you gave back to you love, it makes you feel fulfilled. 6. Be open when the “old stuff” comes out. The road to living your life purpose is not always smooth. It’s because there are some things in the past that you need to clear before you truly align yourself to your purpose. This “old stuff” mess with the things in your present. They will push you to your edge until you shout out to the universe for what’s going on with your life. You feel as if you’re at the end of your rope and you can’t do nothing about it. It’s the time when you have to completely surrender to the force higher than you. This surrender is the beginning of a new connection, the feeling of a presence that heals, accepts and embraces you with your whole being. This is the clearing of the old stuff, until then you can go on with your journey. Your life is a gift. Live it well. There might be some ways that are unique to you in living your purpose, follow it. Our calling is unique. But we are called to the same end: To live our life purpose.